Electromechanical | Electro Enterprises, Inc.
Electro Enterprises is a franchised stocking distributor for a wide array of electromechanical devices from leading manufacturers. Our broad line of switches, relays, circuit breakers and other electrical products are in stock for all aerospace, military, and commercial applications. With an expansive inventory and superior customer service, Electro is your ultimate source for electromechanical products. Choose Electro Enterprises for all your pushbutton, toggle, or limit switch requirements. 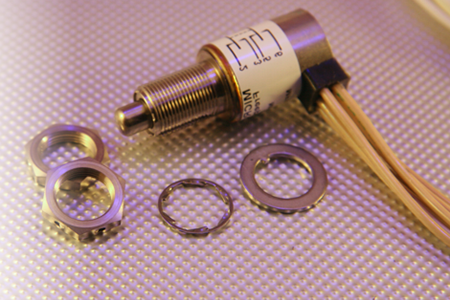 We stock mil-spec switches and guards for all industries from aerospace to commercial. Electro Enterprises stocks the widest array of mil-spec relays and sockets for aerospace, aircraft, military, and commercial applications. 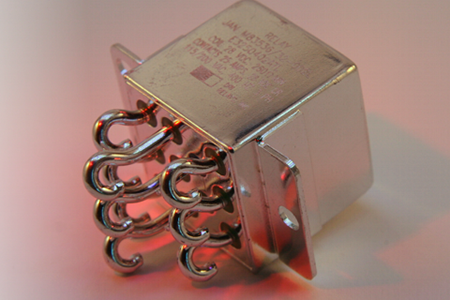 From standard small crystal can relays to heavy duty aerospace contactors, we are sure to have the relay and socket you need in stock. 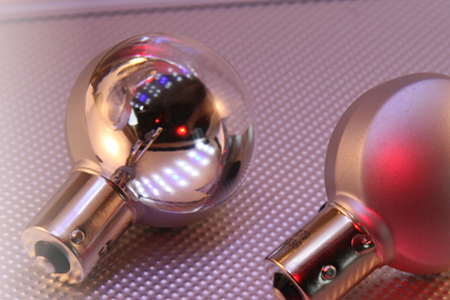 Electro Enterprises offers many additional electromechanical products including circuit breakers, lamps, knobs, diodes, semiconductors, and fuses. You name, we have it!